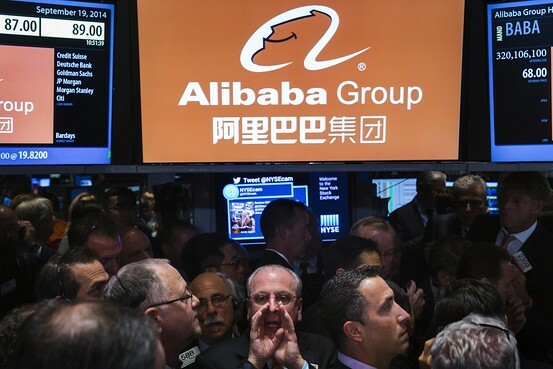 The post Thoughts On Alibaba appeared first on John Battelle's Search Blog. But as the IPO drew near, I reconsidered that decision. Not because I thought the stock was going to tank right after the IPO - I knew there was far too much money at stake, at least in the short term, for that to happen. No, I second guessed myself because I realized I honestly don’t understand the company, or the powers that control it. I pinged the fellow who had offered me the chance to invest, so as to recant my investment. But in the end, it didn’t matter. His fund didn’t end up getting an allocation of precious “at the open” stock anyway. The post We Are Not Google, Therefore, We Are appeared first on John Battelle's Search Blog. Ah, there it is, in a nutshell: “We are not Google, therefore, we are.” Rubicon uses the words “independent” or “independence” more than a half a dozen times in its S1, about the same number of times the word “Google” is invoked. I am in full support of an independent adtech ecosystem. It’s vitally important that the world have options when it comes to what flavor of programmatic infrastructure it uses to transact – and when I say the “world” I mean everybody, from publishers to advertisers, consumers to service providers. Criteo and Rocket Fuel are important companies, but they don’t directly compete with Google – their business leverages buying strategies to maximize profits. Rubicon, on the other hand, has a full adtech stack and is focused on publishers (and yes, that’s what sovrn is as well). Over time, we won’t be talking about “publishers” and “advertisers,” we’ll be talking about “consumers” and “services.” And the infrastructure that connects those two parties should not be a default – it should be driven by competition between independent players. So bravo, Rubicon, for making that statement so clearly in your S-1. I wish you luck.